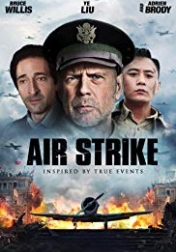 Are you sure, you want to buy Air Strike? Are you sure, you want to order Air Strike ? Way under rated. Unless your a racist as shown by some by some of the critics, this was a good flic with minimal acting by Bruce Willis.